6. Our products are safe to European market and USA market. Eco-friendly, no harm to human body. 2.provide for different designs,sizes,colors and logos. 6. As customer's requirements to be designed and develop. 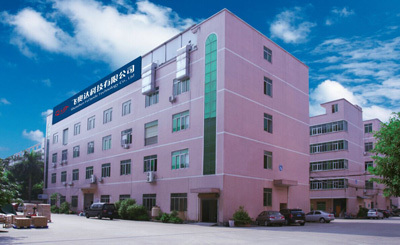 We are manufacturer specialize in producing various kinds of silicone products. Our products are in high quality and reasonable price. The material can meet FDA & LFGB approval. OEM is welcome in our factory.Any question,please E-mail or call us directly ,welcome to visit our factory! !